Hi everyone, welcome again to my blog. For today I’ll show you again my collections of my doll shoes. Doll shoes is my favorite foot wear. I usually wear this wherever I go. So now, there it is! So there it is! 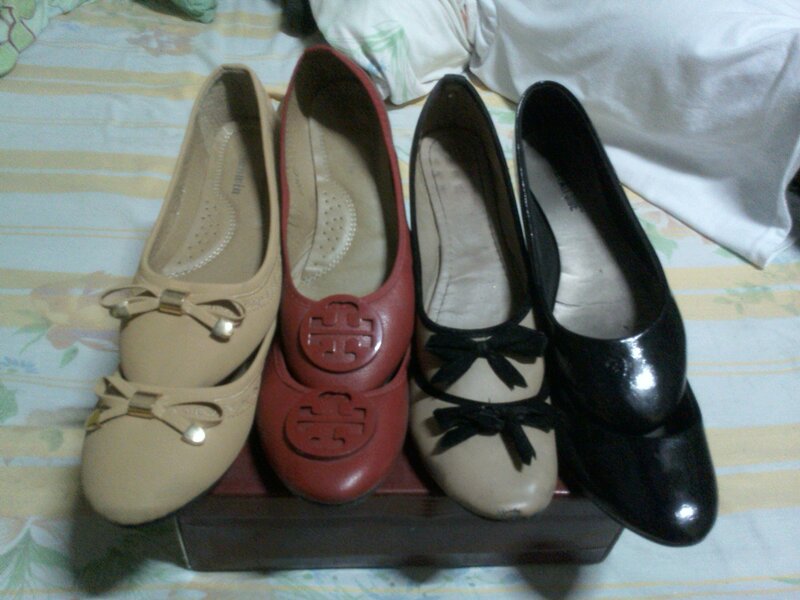 I also have a brown color doll shoes but I wasn’t able to find and take a picture of it. So sad. Anyways, that’s all guys. Have a good day/night. Thank you! Previous Previous post: Entry #25: Sling Bags For Sale ?! ?